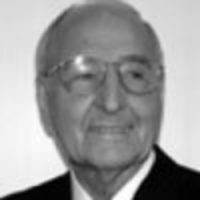 "Our Founder: The Apostle of Harmony"
"A man who symbolized an important phase of an era is gone. 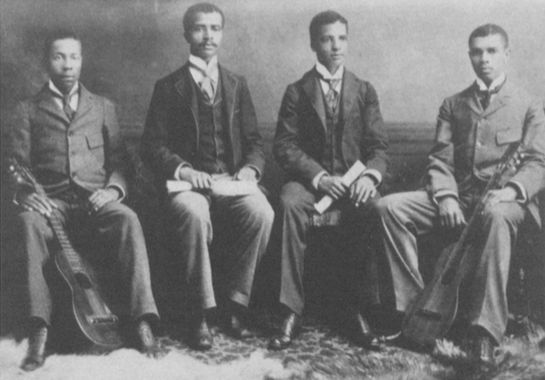 The era was the 1890s and 1900s into the first World War; the phase was informal harmony singing of popular music. That music is important today because it reveals musical customs of an earlier era while its lyrics carry much of the thought and many events of those more tranquil days. 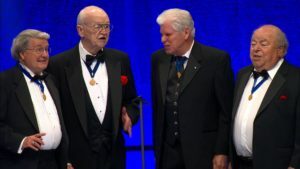 Also by that time informal harmony singing had evolved into a distinct American pattern that was basically the same wherever four or more men able or willing to carry four parts got together..."
Members: View the complete Hall of Fame in the Doc center! 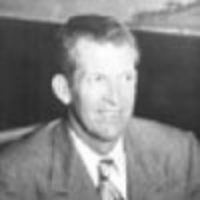 Dr. Ray Danley joined the society in 1957. Since then, he has helped write the Society’s first Chorus Director’s Manual in 1973, qualified as a semifinalist in the International Quartet Competition for seven consecutive years, taught as a faculty member at Harmony University from 1958 to 1967, (and loving it so much that he came back in 2001 and stayed until 2015). 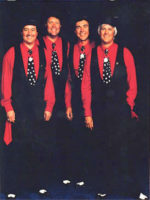 In 1977, Ray directed the Scarborough Dukes of Harmony, who became the first competitor - either quartet or chorus - from outside of the United States to win gold. 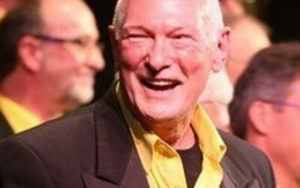 Not only that, but Ray has advocated his love of harmony by sharing it with countless others, increasing membership of his local Simcoe Chapter, Gentlemen of Harmony, from 32 in 2001 to 84 in 2015. 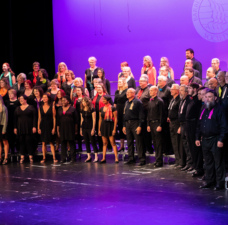 Nominator Steven Armstrong, now director of the Toronto Northern Lights and the 2013 International Chorus Champions, sums up Ray’s dedication eloquently, saying, “[Ray] did what he did because he loved making music and loved helping other people experience making music at a higher level. 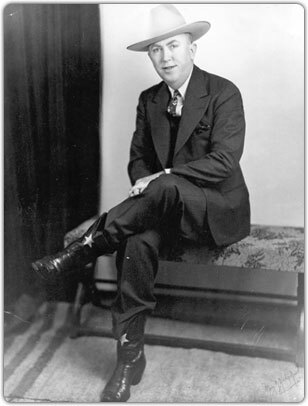 Ray has demonstrated that in addition to his rare feat of being a multiple gold medal winning chorus director, he was a Hall of Fame barbershopper in the ways that he so generously gave of his time to develop the singers, directors and teachers that would follow him." 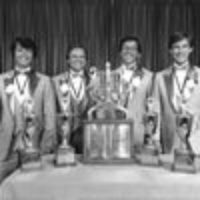 Nominator Richard Mori describes the Easternaires Quartet as being “one of the most entertaining groups of all time.” The Easternaires competed over three decades, earning three medals in the International Quartet Contest, finishing in the top 10 nine times, and placing in the top twenty in every contest in which they competed. They were featured on national TV multiple times, appearing on the “Arthur Godfrey’s Talent Scout” TV show in the 1950s -- a competition they won -- and on "Keefe Brassell's Variety Garden" in the 1960's. 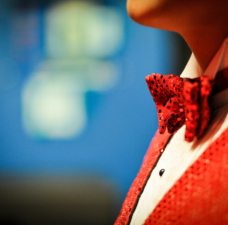 They performed in The Music Man on Broadway, replacing the Buffalo Bills when they left the show to make the movie, and they also toured with the Music Man National Company. 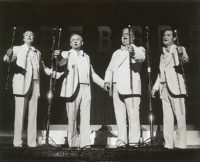 The "Easternaires" were considered by many to be “just ahead of their time” and, while they were very popular with the general public, they now hold a special place in the hearts and minds of thousands of barbershoppers who continue to sing baritone Bob Bohn’s inspiring and creative arrangements to this day. Rob Hopkins has touched the lives of most of our members. 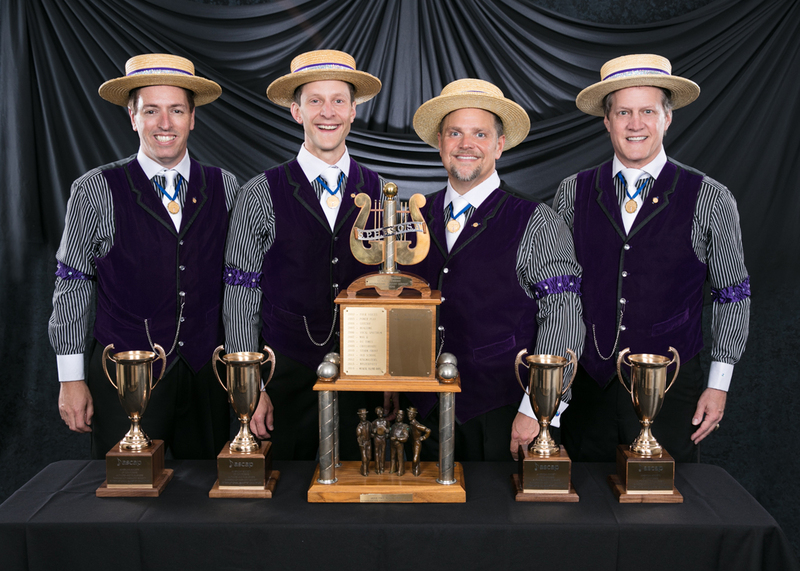 His influence has been felt in many different areas of the Barbershop Harmony Society—judging, arranging, coaching, quartet and chorus performance, and administration—from chapter level to Society President. 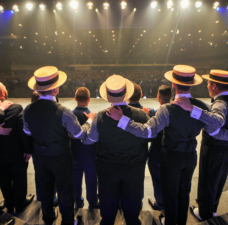 His leadership in every area has had a significant positive effect on the Society, and he is a deserving member of the Barbershop Harmony Society Hall of Fame. Contest Administrator. 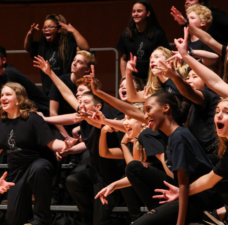 These changes made a considerable impact on the musical excellence of the organization and initiated a wonderfully creative blossoming of contest performances. 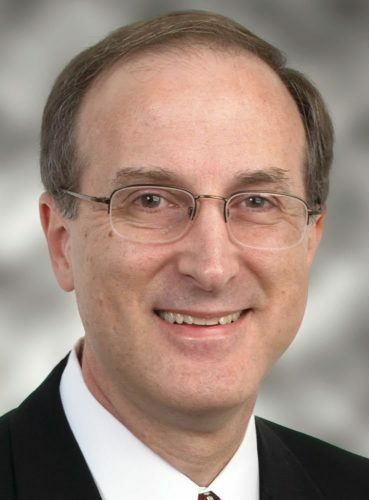 Rob’s Ph.D. in Music Theory and History and arrangement talents have made him a highly sought-after coach to work with quartets and choruses, many of whom have gone on to achieve high standing at International competitions. In addition, his talents have earned him two Seneca Land District Quartet Championships as well as six International Chorus Contest appearances, including this year in Las Vegas. His 220 song arrangements span the spectrum from easy learning for the newest Barbershopper to international-quality songs for quartets and choruses competing on the International stage. 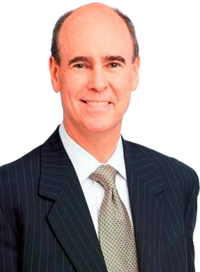 In addition, he has often served as a faculty member and coach at many Harmony Education Schools around the Society. Greg Backwell: prolific arranger, designer, entertainer, coach, chorus director, and tenor of The Nighthawks, four-time medalist quartet. 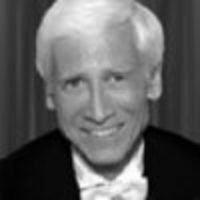 Dr. Greg Lyne: Musician, director, educator, coach, arranger, and judge. Former Society staff member, and directed two choruses to four gold medals, West Towns Chorus and Masters of Harmony. 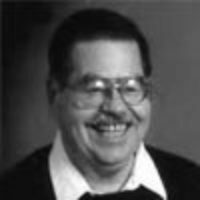 Charles David “Bub” Thomas: Professional cartoonist, baker, comedian, nightclub entertainer, actor, ventriloquist, dancer, singer, and emcee. Through the years, more than 250,000 people have been accepted for membership in our Society, from all walks of life. Some of these people have been “celebrities” and well known public figures in the fields of politics, sports and entertainment. 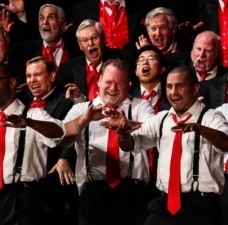 While most have been card carrying members, some have been associated with the Society as celebrity supporters, and some have been named as Honorary Members* of the Barbershop Harmony Society. The Chordettes (1946) American female popular singing quartet, best known for their hit songs "Mr. Sandman" and "Lollipop"
From 1938 to now, we've had a lot of fantastic presidents throughout the years.